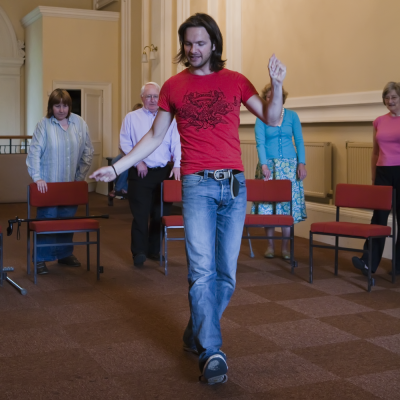 Chris has been teaching dance classes to all ages and abilities for over 13 years. 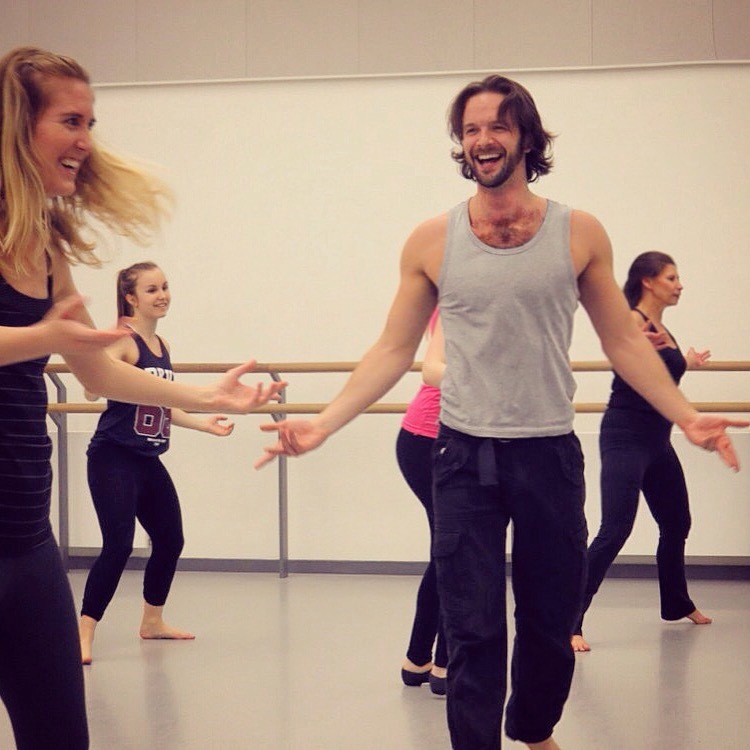 In addition to Musical Theatre choreography, he also specialises in teaching 20th Century dance styles from the 1920s-90 as well as international styles of Bollywood, Latin America and Country/Western. His training as a competitive Ballroom dancer has allowed him to be a popular choreographer for couples learning their wedding dances. 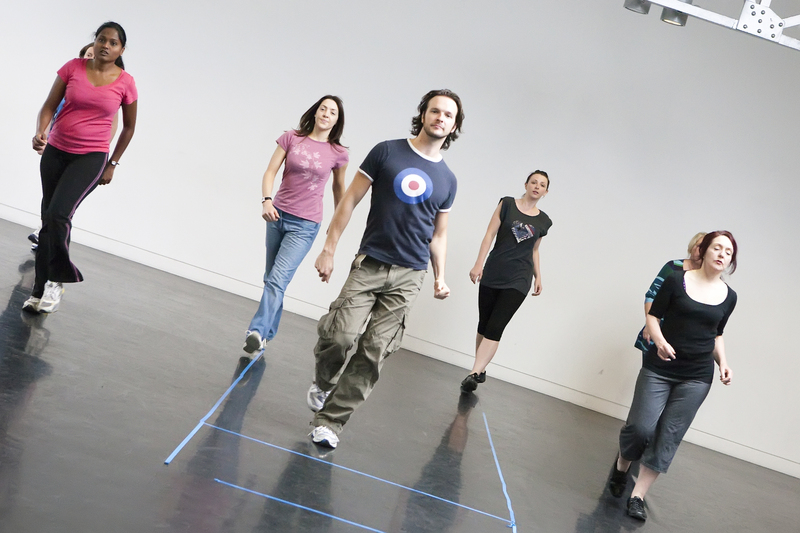 Whether, you are an individual or part of a group, Chris makes his classes accessible to everyone regardless of experience by creating a fun and relaxed environment. Chris has a full PVG certificate which allows him to work with children and any vulnerable individuals or groups. 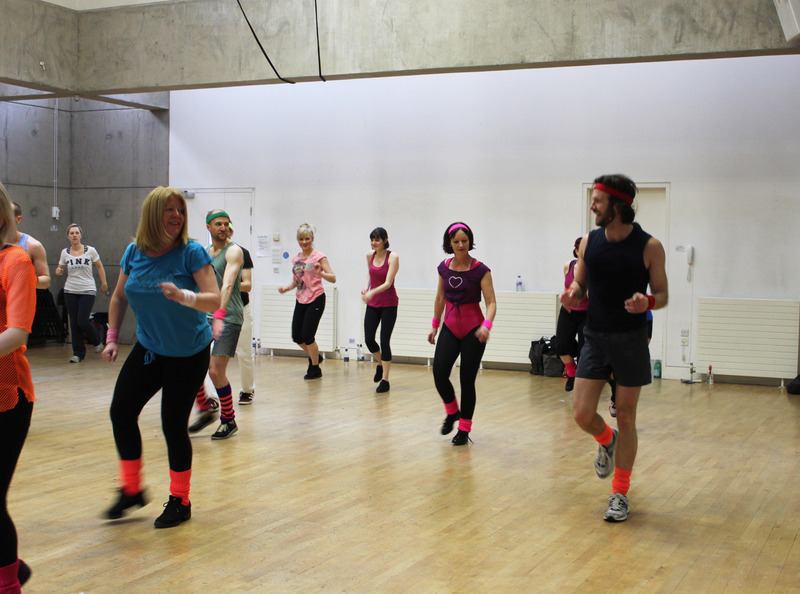 Should you be looking for a classic wedding dance to be choreographed or a specialised themed class for a Hen Party, Chris can create a routine/session to cater to your needs from the sublime to the ridiculous. 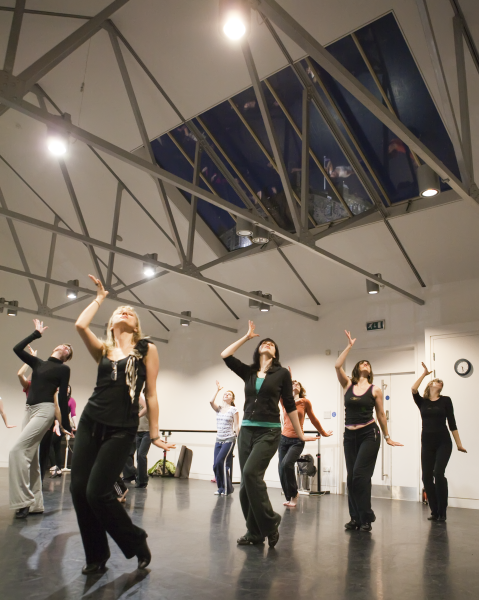 Examples of themed classes have included: Studio 54, Flashdance, Bollywood, Fosse, Roaring 20s, Go-Go, Burlesque and many more. 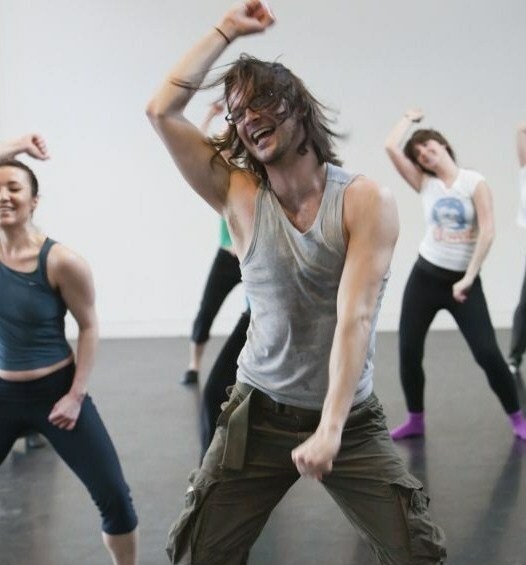 Chris has been teaching regular adult classes and workshops for over 14 years at Dance Base (Edinburgh) and Dance House (Glasgow) as well as guest teaching at Dance City (Newcastle), Eden Court (Inverness), Macrobert Arts Centre (Stirling) and Royal Conservatoire of Scotland. All his classes are generally high energy meaning that they are not only fun, but also a great way of maintaining fitness. Using his scientific background, Chris has created a seated dance program for older adults suffering from Dementia or the effects of motor debilitating afflictions like Stroke. WIth funding secured by the outreach department of Dance Base in Edinburgh, Chris was able to visit care homes in the Edinburgh area providing these classes along with his colleague Fiona Blair. The classes, about 30 minutes in length using upbeat music inspired by the swing and jazz era, not only help to maintain muscle tone by providing light, physical exercise, they also aim to improve memory retention and elevate mood. Of course, Dance Psychotherapy and similar projects are going on world-wide and as people are beginning to live longer, more focus is going into this area which is a great thing. BBC Timeline presented a feature in 2017 on one of Chris' groups at the Eric Liddell Centre in Edinburgh which received global recognition. In 2018, the BBC produced another feature called "Dancing to Happiness", presented by Dame Darcey Bussell including Chris' work with the same group at the Eric Liddell Centre.